Picture Book Party: New year, new books! To kick off the Picture Book Party this year, we’ve got some exciting new additions to our picture book list, perfect for revamping tired bookshelves and cuddling up with on chilly January evenings. From award-winning picture book makers Alexis Deacon and Viviane Schwarz comes an enlightening new story about courage and making a difference. For budding philosophers of all ages, this is the uplifting story of Henry Finch the loveable little bird who strives for greatness, gets it all a bit wrong, then makes it right again in a very surprising way. 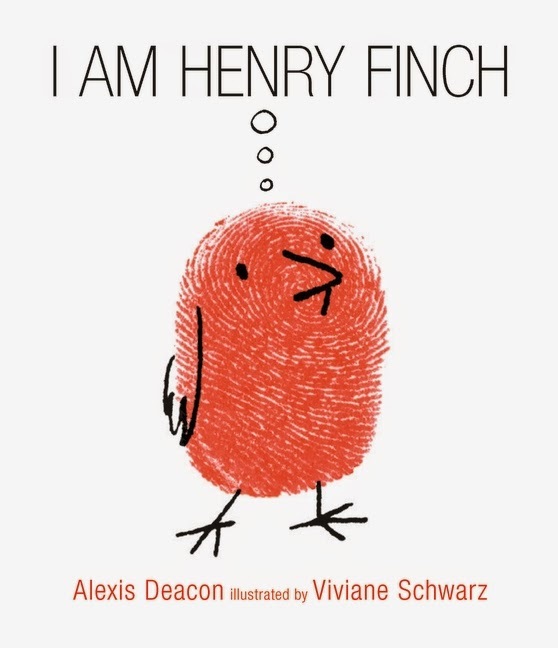 Inspirational, funny, and beautifully illustrated, I Am Henry Finch is a book for everyone – from the very young to the very old. It is for dreamers, philosophers, artists, the foolish and the enlightened. And anyone with a big bright idea.But don't just take our word for it - take a look at some of these fabulous reviews! Have a go at making your own fingerprinting birds, with our Henry Finch activity sheet. 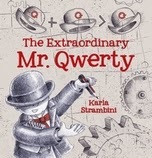 In an uplifting story whose intricate, quirky illustrations are teeming with fanciful inventions, Karla Strambini celebrates the individual and encourages creative kids to let their ideas out from under their hats and show the world what amazing things they have to share. When Alex is given a silly, sappy picture book called Birthday Bunny, he picks up a pencil and turns it into something he'd actually like to read: Battle Bunny. An adorable rabbit's journey through the forest becomes a secret mission to unleash an evil plan – a plan that only Alex can stop! A lovely, lyrical exploration of loss, change and the natural world, and a story about a house over the passage of time. Wistful and exhilarating, this moving story evokes the awe-inspiring power of nature to lift us up. We have three Picture Book Party goody bags to give away, each including a copy of our January book of the month, I Am Henry Finch, a gorgeous 2015 Walker 2015 calendar, plus a selection of posters, stickers and activity sheets! To enter, just email marketing@walker.co.uk by 13 February with your name, address and 'New Year Competition' in the subject line. Good luck!